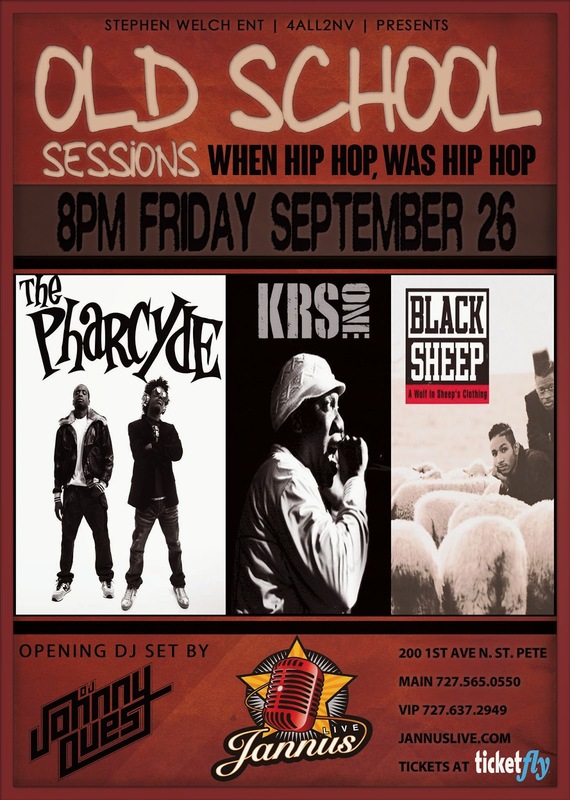 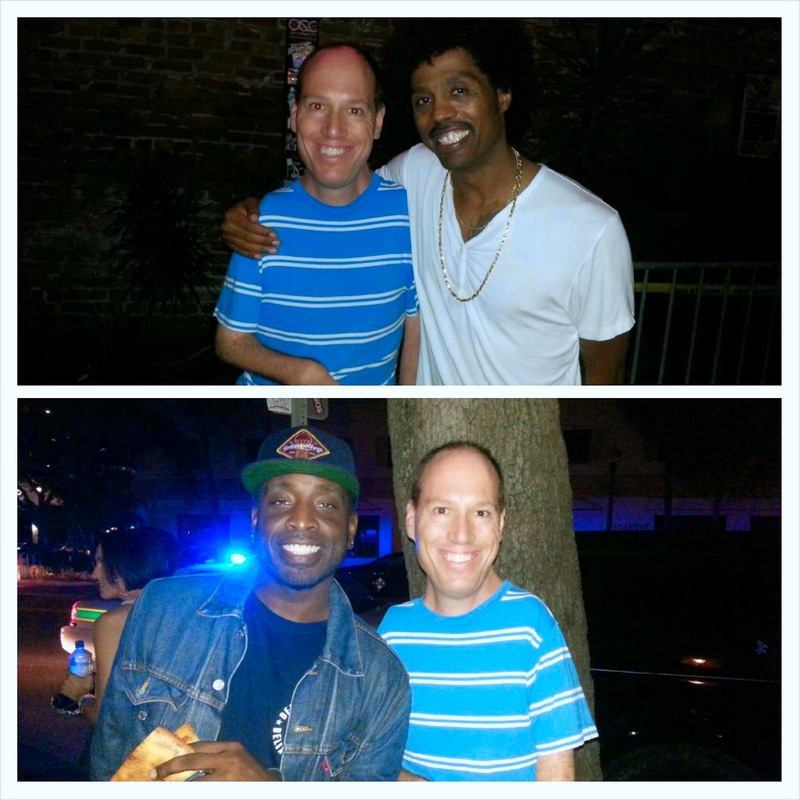 On September 26, 2014, Bootie Brown and Imani, the remaining members of The Pharcyde performed at Jannus Live in St. Petersburg, Florida. I met Bootie Brown as he arrived at the venue and I met Imani after the show. 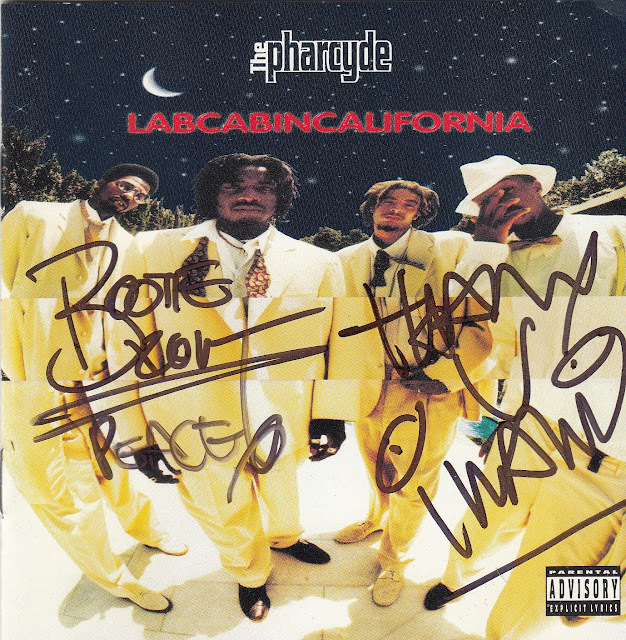 Bootie Brown and Imani signed the cover of The Pharcyde's Labcabincalifornia CD.